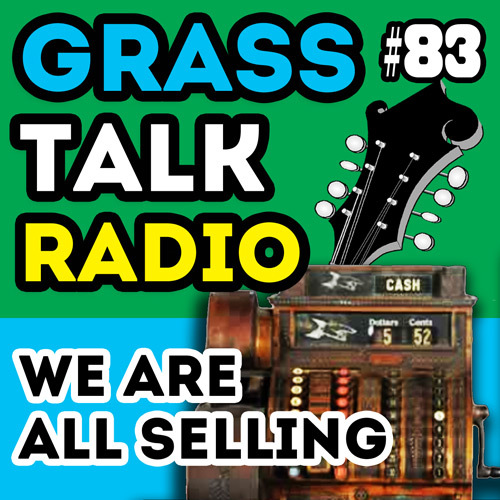 In this episode I talk about the fact that, regardless of what you put down as your occupation on your tax returns, we are all salesmen. Yep. Everybody is selling something. The currency is not always money. Sometimes it is favors, appreciation, time, recognition, but in the end everybody is selling. 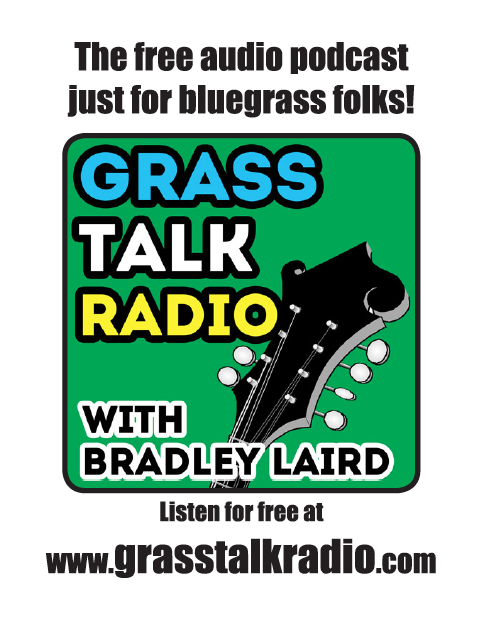 Have fun and thanks for listening. 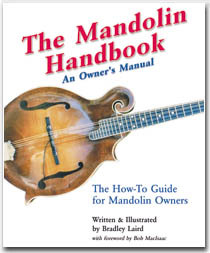 Here is my own eBook called The Mandolin Handbook which I mentioned too. Mine isn't free. It is pretty cheap though. I do have a free preview you can look at if that makes you feel any better. You can't imagine the countless hours I poured into this thing. Just the illustrations consumed many days. So, forgive me if I'd like to be compensated. 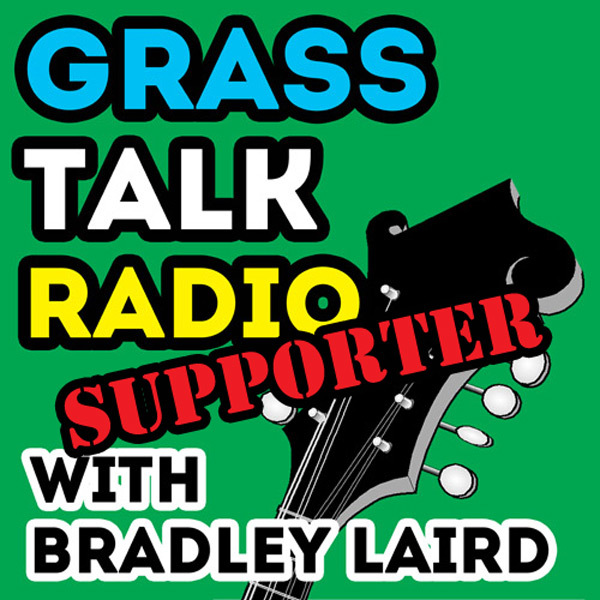 The outro music for this episode is a bit of "Sittin' On Top Of The World" played by me and my old cohorts in Pony Express.